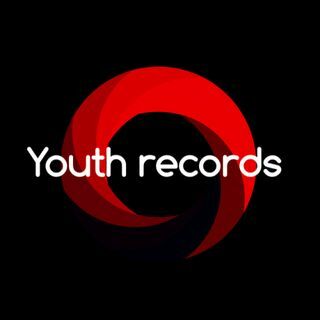 Youth records is a music based radio show with lots of new Grime and House artists !!! YOUTH RECORDS NEW MUSIC !!! Youth Records COME BACK !! !